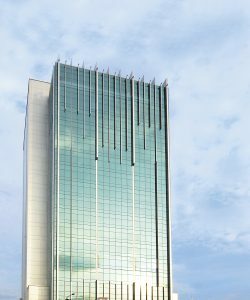 Consultant Plastic, Reconstructive & Cosmetic Surgeon in Malaysia. Medical Director MBBS (Melb), FRCS (Edin), MS (UKM). 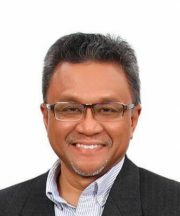 Dr Nasir Mohamad Nasir Zahari is the Medical Director of Beverly Wilshire Medical Centre. 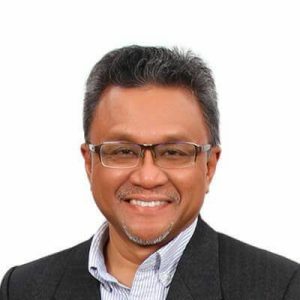 With 18 years of experience under his belt, Dr Nasir is one of the top plastic cosmetic surgeons in Malaysia. The University of Melbourne awarded him the Bachelor of Medicine in 1988. He continued his post-graduate degree at The Royal College of Surgeons (FRCS) in Edinburgh (1993). One of the oldest surgical corporations in the world with the highest standards of surgical practice. 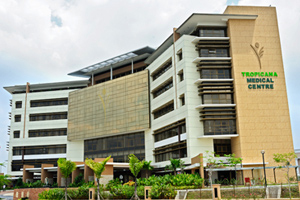 Furthermore, Dr Nasir also obtained the Master of Surgery from University Kebangsaan Malaysia in 1995. He is registered with the National Specialist Register, Academy of Medicine of Malaysia. Proudly, he was honoured with ‘Award for Excellent Service’. So, Dr Nasir is a member of the elite Malaysian Association of Plastic, Aesthetic, and Craniomaxillofacial Surgeons (MAPACS). Certainly, he believes in extensive research and evidence-based medicine. In addition, he also believes in unparalleled academic training and teaching along with good care for patients. His specialisation is in facelift, liposuction, tummy tuck, breast surgery, cleft, craniofacial surgery and burns care. Next, Dr Nasir also gives lectures in local universities. He has appeared in several local television networks and local popular magazines, raising awareness in plastic and reconstructive surgery. Certainly, Dr Nasir is a very experienced and popular senior cosmetic surgeon in Malaysia. He is indeed popular for his skills with fewer incisions for the natural appearance of the breasts, short-scar facelift. Beverly Wilshire Medical Centre provides 5-star comfort and is an integrated beauty medical centre that sets the standards in Cosmetic Surgery, Aesthetic Medicine (non-surgical and laser treatments) and Healthy Aging. Licensed by the Ministry of Health Malaysia, we offer an extensive menu of cosmetic procedures, aesthetic treatments, and health services to enable our patients to attain their desired results. No matter in beauty, health, and wellness. with a team of highly skilled specialists, where industry’s leading technologies and world-class facilities supports it, you can be assured of professional guidance and customized treatments towards the best-desired outcome. Whether you seek the ideal skin, face, body or wellbeing, you need to look no further. Above all, licensed doctors will perform all cosmetic and aesthetic procedures professionally. Dr Nasir is also a consultant performing procedures which are involving plastic and reconstructive surgery. He will perform that in Prince Court Medical Centre. In addition to his plastic surgery practice, Dr Nasir gives lectures in ‘Plastic & General Surgery’ in the local universities. He has appeared in several local television networks and local popular magazines. Where he will be promoting the awareness of plastic and reconstructive surgery.